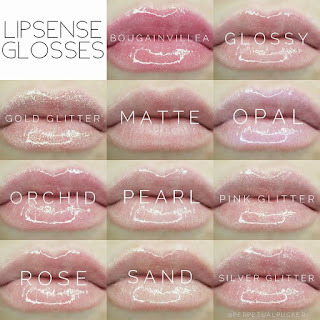 Along with our LipSense Lip Colours come their partner, our LipSense Glosses. Moisturizing Glosses not only cover and protect naked lips but also improve the longevity and staying power of our LipSense Liquid Lip Color. It provides exceptional protection from the elements and helps repair dry, damaged, chapped and/or sensitive lips. Shea butter is the key ingredient in many of our glosse. This natural ingredient has deep moisturising properties which are delivered to the delicate lip tissue, while the synthetic beeswax seals the moisture in and helps to prevent moisture loss throughout the day. Shea butter, a natural ingredient is used as the key ingredient for the many textures of LipSense Glosses. The moisturizing properties are delivered to the delicate lip tissue while the synthetic beeswax seals the moisture in and helps to prevent moisture loss throughout the day. 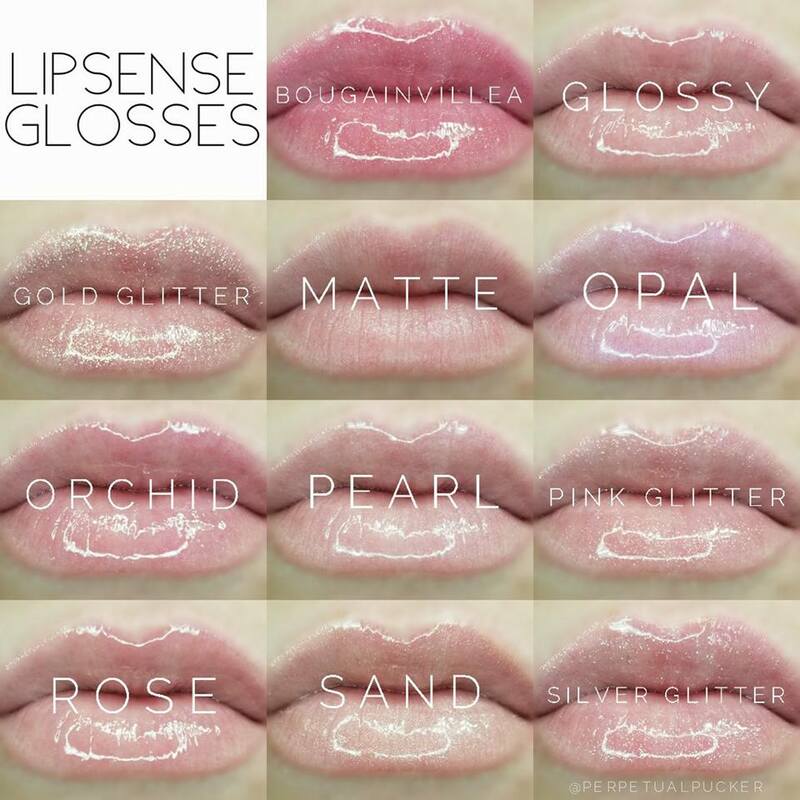 To use, apply any LipSense Gloss to lips after LipSense Lip Color has been applied. It should be reapplied throughout the day at any time that the lips tend to feel dry. Reapplying will also increase the staying power of the lip color. If you also apply to the lips before bed, lips will stay protected and hydrated during sleep. The best thing is that if you're going for a simpler look, you can wear the gloss alone, knowing that your lips will be healthier having done so! Pretty glosses! I want all the glitter!